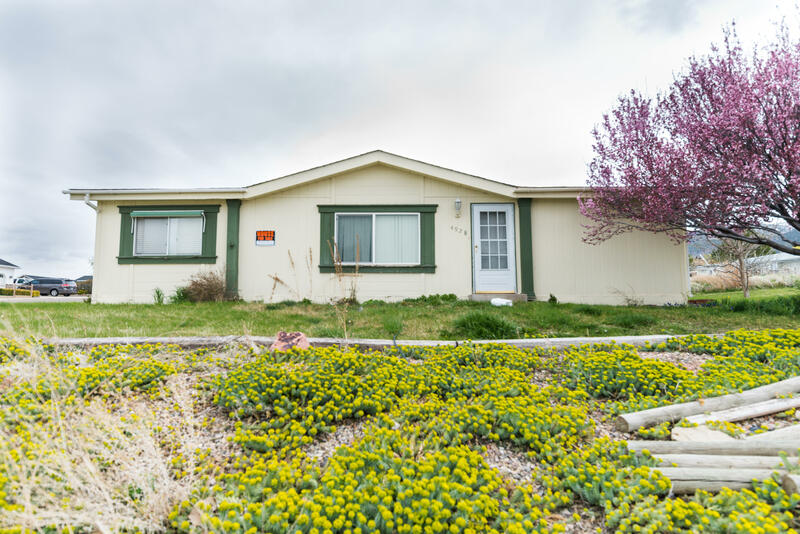 All Enoch homes currently listed for sale in Enoch as of 04/22/2019 are shown below. You can change the search criteria at any time by pressing the 'Change Search' button below. "This is your piece of paradise! Play, entertain, and tend a garden in custom built garden boxes. Established fruit trees. Full basement for enjoyment. Custom workbench and floor-to-ceiling shelves in the garage. There's RV parking, fenced yard. The northern end of the deck has power and extra posts for a hot tub.Additional bonus room, pantry room, cold storage. Welcome to your piece of forever!" 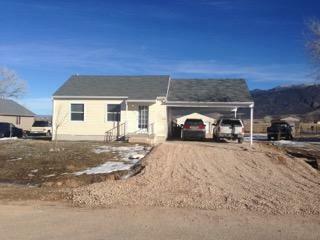 "Beautiful 5 bed/3 bath home in Enoch! Includes a large living area with a living room that opens into the kitchen and high ceilings! The master bedroom includes a private entrance to the back deck and in the bathroom, a large jetted tub and personal sinks. 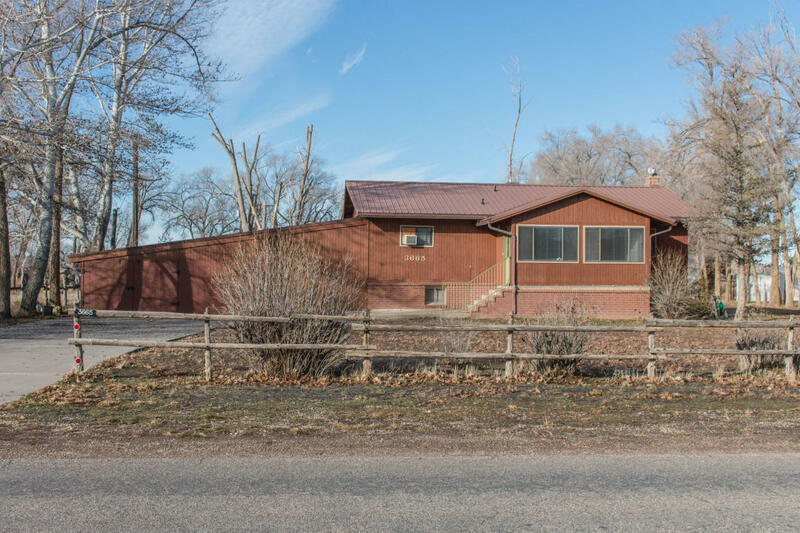 Home sits on .34 acres with a fully fenced back yard." "Escape the hustle and bustle of Cedar in Legacy Estates. The bedrooms are larger than most and the master has a large walk-in closet. 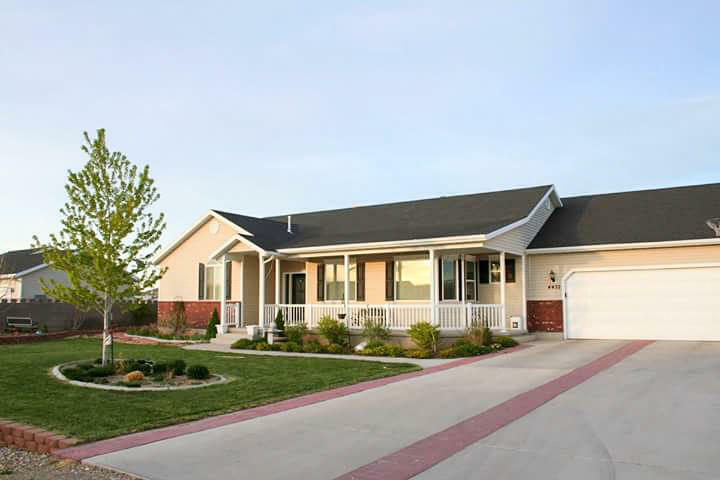 There is space to add more bedrooms and bathrooms in the basement." 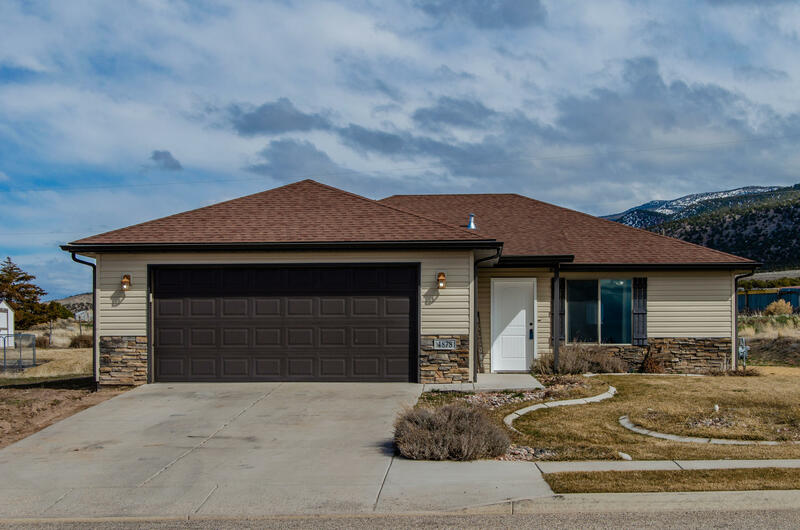 "If you love Beautiful Mountain scenes and a quiet community, this is your home! 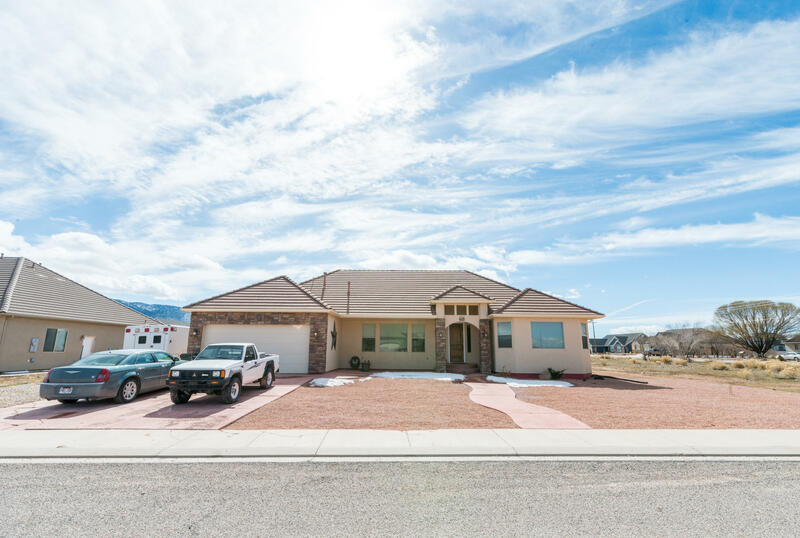 With all the great benefits of a small town, but only minutes away from Cedar City, this beautiful little home has new appliances and all the room you could need. Come fall in love today!" "Country Cutie! 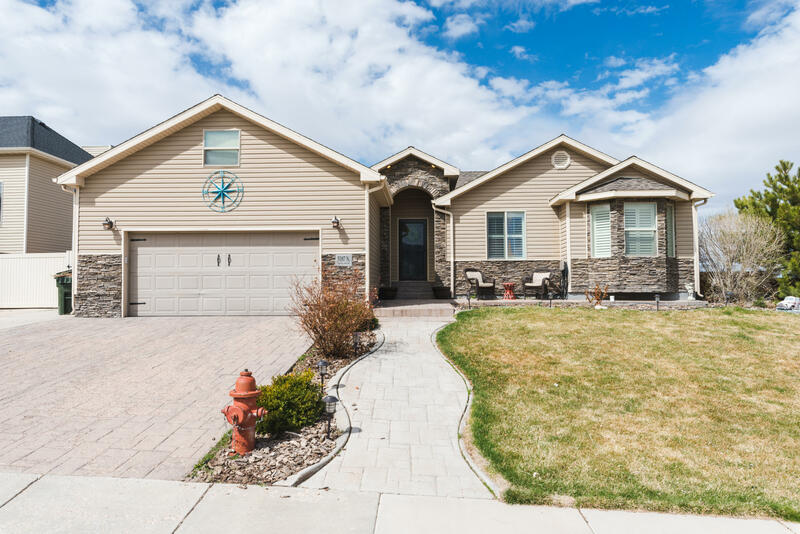 Adorable four bedroom home in Spanish Trails. 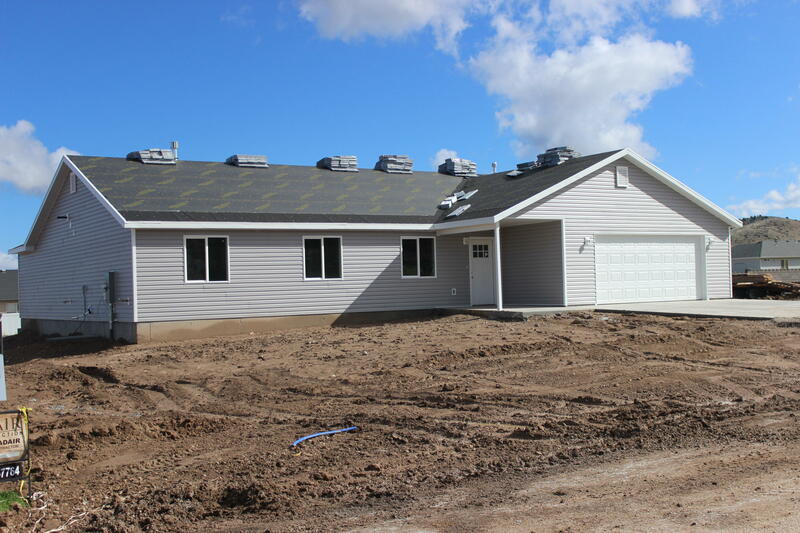 This home sits on a full 1/2 acre lot with a carport and detached garage, the lot backs to open field. Enjoy the mountain view from your back deck. New paint and carpet throughout, gorgeous original hardwood floors, new heating and central air installed, this home is move in ready!" "Please give 24 hr notice for showings. Renter there until June." "Very nice home on half acre lot with tall, mature trees and plenty of shade! All appliances included. Move-in ready! Updated laminate flooring in living, dining, kitchen, and hallway area. Over sized 792 sq ft enclosed carport garage with room for workshop. Basement is walkout basement to backyard and patio. Metal roof and there is an enclosed front & back porch. The front enclosed porch has"